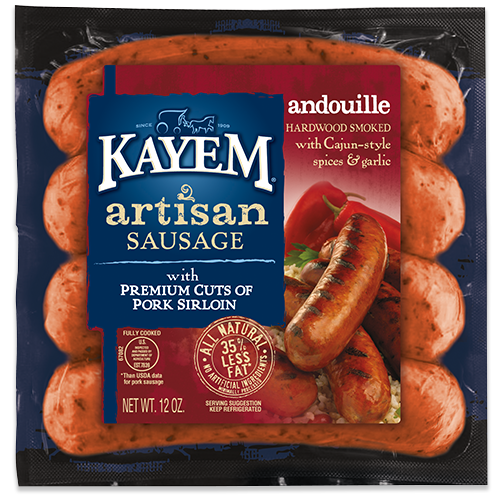 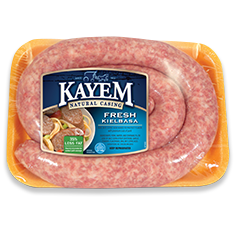 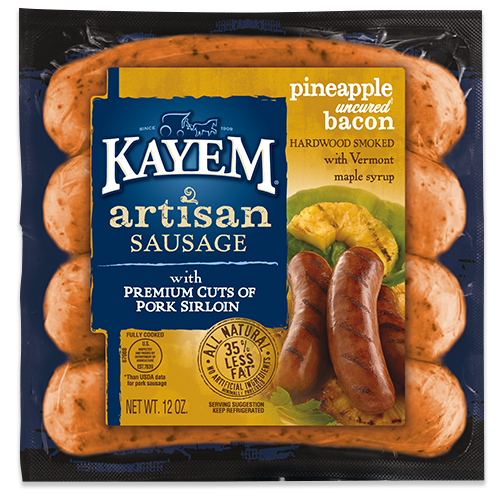 You don’t have be in Hawaii to savor the sweet and hearty taste of this all-natural artisan sausage. 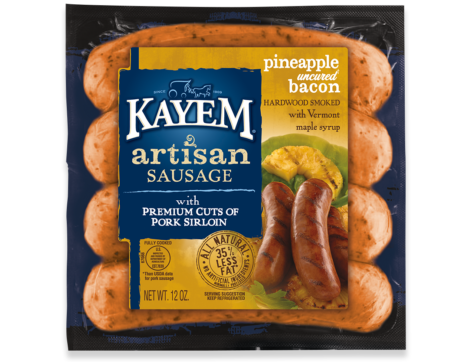 Crafted with premium cuts of pork sirloin, pineapple, uncured bacon, and Vermont maple syrup and then hardwood smoked, you could say it’s like a New England style luau for your mouth. 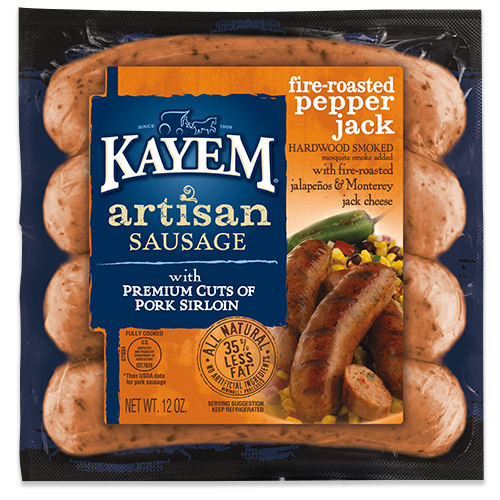 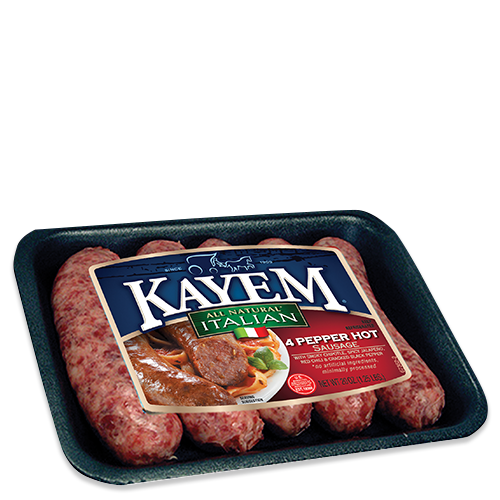 Pork, pork sirloin, water, contains 2% or less of crushed chili pepper, thyme, black pepper, garlic, paprika, paprika extract, sugar, salt, celery powder, sea salt, natural flavors.